Warriors Against the Core, above you see a screen shot I created to be used in a previous Twitter campaign to protest the confirmation of Dr. John King, as Secretary of the U.S. Dept. of Ed. But that’s NOT why I shared the image again. Look at the plates. Look at the apples. ESSA was never written to be any different that its predecessors. 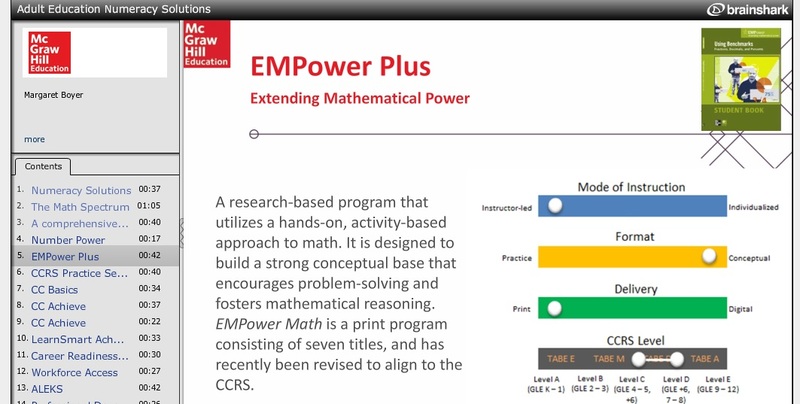 Tons of evidence is out there to dispel the CCSS Machine’s (including the b.s. from Congress) lies about how different ESSA is. There’s so much chatter about President-elect Trump’s plans since the election. It concerns me. Why? The majority of various anti CCSS national groups I belong to appear to be scrambling to mount campaigns to openly attack the CCSS Machine. Some are beginning to contact Mr. Trump, but we are so short on time to make a difference. Meanwhile, the CCSS Machine has wasted no time in strategically mounting influential people or information to offer Mr. Trump. One such group, The Center for Education Reform, is one you read about in my Weekend News. They are hardly alone. As you’ve heard from not only myself, but other dedicated anti CCSS Warriors, when the Vice President-elect was still a Governor, he was heralded as a CTE Champion. As far as we know, he still has the CTE love with him. As leader of the Trump Transition Team, we need to remember this. We need to be not only be ‘ever ready’ to dispel and debunk the fallacies in his positions, we need to be SWIFTLY about it NOW, before these efforts survive! So, while it seems we are trying to get ourselves organized, here are just a few CCSS Machine ‘business as usual’ alignment updates. As long as we stay silent, these moves will continue. 1) Never one to miss a CCSS Machine gear, is Michael Petrelli (Fordham Institute) and an ‘objective’ look at charter schools. Between the ESSA’s mandates to increase charters; have low performing public schools turned into privately managed charters, AND, the push from the private parts of the CCSS Machine, we MUST be ‘ever ready’ on this issue. 2a) Why should we be ‘ever ready’ with community schools? In New Orleans, charter schools, ‘micro schools’ are the norm. They’ve proven to be both a model and a disaster. KnowledgeWorks (works with the CCSSO, Council of Chief State School Officers) has total community alignment geared for student outcomes of school/work. The Community School mantra lives on in other CCSS Machine groups as well. 5) “Adaptive Learning” cannot survive without data mining. We’ve been ‘ever ready’ with all kinds of great, anti CCSS Warrior research into this aspect of education. The danger with Mr. Trump’s plans and the influence he’s getting to keep the data flowing, should have us extremely well poised into how to counter act this overreach of privacy. Below is an obvious reason why. Yes, you see “EdSurge” and the Gates Foundation have a complete guide on using MORE data against our education system. Warriors, now is our time to shine for our kids! Let’s get organized and get out there. Time isn’t waiting for us. The CCSS Machine is certainly discounting us. We will not let them be victorious. Our mission is to fight back with a vengeance. It’s time to let is show. No, I don’t mean the latest hurricane or tropical storm. I’m not referring to the Halloween season. I’m referring to the constant push to ruin not only our educational system, but America itself. Anti CCSS Warriors, I know you are being bombarded with all sorts of things right now. But, let’s remember that some of the worst moves made by the CCSS Machine, have been made while our heads have been turned. The recent “I Just Sued the School System” video. I’ve had plenty of folks send this to me and say something like ‘that’s a great idea’. That’s where the CCSS Machine wants us to look, however, LOOK behind the video (if you haven’t already). While the famous rapper (Prince Ea) gripes about one size fits all education, he also brings up PBLs (project based learning), charter schools, and other CCSS Machine alternatives which are clearly NOT alternatives! While the rapper does list John Taylor Gatto as a inspiration, he also cites Ken Robinson (as in Sir Ken Robinson, a global education fan) as well as the Khan behind Khan Academy who was personally paid by Bill Gates to align his educational resources to the CCSS Machine. As far as Susan Blum, I have no idea, but knowing she wrote about higher education, I’d say an in-depth look is in order. My point: Most folks stop looking when they heard ‘sue’, the phrases about being fed up and then seeing John T. Gatto’s name. What’s been missed is HUGE, if that’s where we stop. I encourage you to really look at their website. This is an global oil company with a definite agenda.Why? They are hoping the Prince Ea video reaches at least 2 million ‘likes’. There are plenty of other agenda items as well. This one’s also on YouTube right now, but is a preview. I do not suggest you watch it with your children. Called “The Thinning” it’s supposedly a ‘what-if-this-could-happen’ type of movie. The plot is population control via student assessments. Basically, you pass the high-stakes test, you get to live; you do not score well or fail the test, you are escorted immediately to a death chamber. Of course the setting is a post-apocalyptic one, but LISTEN to the words in the trailer. This movie comes out in its full form, 10/12/16. The company behind it is Legendary Digital. Legendary is funded by some pretty big CCSS Machine member organizations. Who holds the financial debt? Bank of America, a huge supporter of education-for-one-size-fits-all-global-citizen-workforce-educated. Other investors include: Goldman Sachs and Accel Partners (venture capitalist group/also funds Facebook). To see all the Legendary Digital investors, use the second link in the screen shot. As always, to see the picture better, click on it. While the ‘look here while we do this’ isn’t as thinly veiled as the “Sued” video, we MUST look at what is behind this movie. Early yesterday, I spied this tweet sent out by notorious CCSS Machine member, McGraw Hill Publishing. They are SO grateful for educators they will award $50,000. What really ticked me off, was the ‘iconic sculpture’. Well, Warriors, we KNOW that McGraw Hill isn’t hiding anything in plain sight as far as aligned education, BUT is there more? Yes! I believe so. You see the money and statue are being used to sway folks. 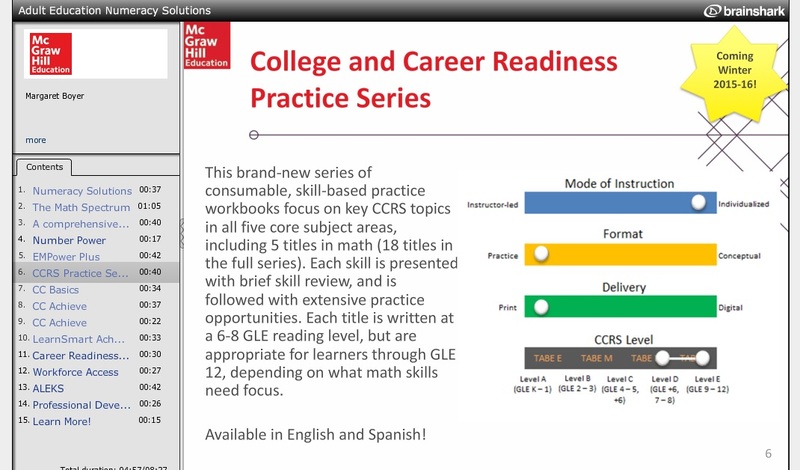 McGraw Hill, will, create another false narrative as to the ‘success’ of CCSS. Hiding behind the Prize? Arizona State University! This higher education institution is also a notorious CCSS Machine member organization. The trail grows, though. Because I also found the ASU/GSV Summit is behind the Prize. Gather the troops, Warriors! We must look in every direction. CCSS wickedness surrounds our nation! We must be ready. Every noticed a subject so important yet so not discussed properly? Sometime in the last 2 weeks I promised you, my readers and followers, that I’d get back to looking into where CCSS/CTE hides in plain sight among us. Today, I’ll pick that trail back up. It’s a very important aspect of the CCSS Machine we shouldn’t ignore. 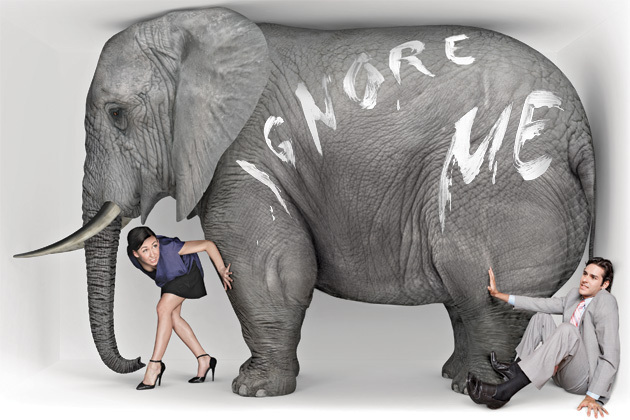 https://commoncorediva.wordpress.com/2015/06/16/terrific-tuesday-anti-ccss-news/ ) In the original article, I shared with you the grabs for attention marketers use to draw in folks from ALL educational choice avenues. Remember, those avenues could be a private charter, a public-private charter, a virtual school, a private school, a homeschool, or a faith-based school. While the advertising may not always shout “Common Core” or “Common Core related”, look beyond the slick sales pitch and “Boom!” there you find it. UGH! 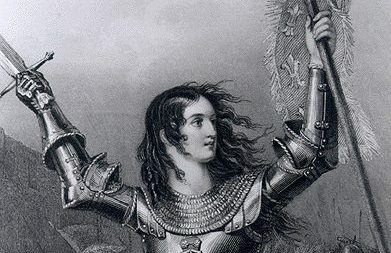 What’s an anti CCSS Warrior to do? Get informed, show others, and help beat the CCSS Machine’s propaganda. The remainder of today’s article will look at some other curricula sources with CCSS ties. Warrior Warning: Critical thinking is NOT in its purest form in the Common Core Standards. Research and proof of this is available. There are alternatives to Common Core with critical thinking that ARE in a pure form. Don’t be fooled by the CCSS Machine’s weak argument that ‘critical thinking’ via the Standards is worthy. Warrior Warning: Research and proof have shown how Shakespeare are advanced algebra are used in Common Core. This is indeed one of the trickiest brochures I’ve seen. If you aren’t super observant, the highly identifiable logos of Pearson, MacGraw-Hill, or, the many others there will go unnoticed..and that’s, I believe, the plan of the those running the CCSS Machine. Here’s a screen shot to show you. Be sure to enlarge this one. Lastly, for Funcation’s information, you’ll want to see what the owner of the Academy says about Common Core. Warrior warning: Are you spotting how purposefully the CCSS is being hidden by these companies? Warrior warning, I spotted a comment from a charter school employee. Proof these companies aren’t just for one educational choice. “THE Universal Certification”. Unlike “WorkKeys” which is used in aligning your students academic path (for those in 12th grade and under; whereas for those beyond 12th, the assessment is used to pigeonhole one in a job), IASSC uses classes of certification that sound like a karate class. Green Belt certified, Yellow Belt, and the best, Black Belt. Or you could go for the “Get Lean Six Sigma Certified” for your workforce career. The Black Belt: this successful assessed worker will be different than the yellow or green belts (these are for part-time workers) in that they will be suited for full-time employment. 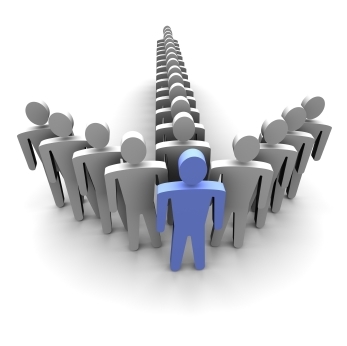 The candidates are considered leaders of teams. Testing centers and countries which offer this are the same as the others. In cooperation with national institutions, PEOPLECERT free ECDL and City & Guilds certifications to teenage offenders, offering support and training for their re-induction to society. In addition, PEOPLECERT’s systems have been designed to include the Automated Test Evaluation facility, so that visually impaired individuals can take any PEOPLECERT exam. 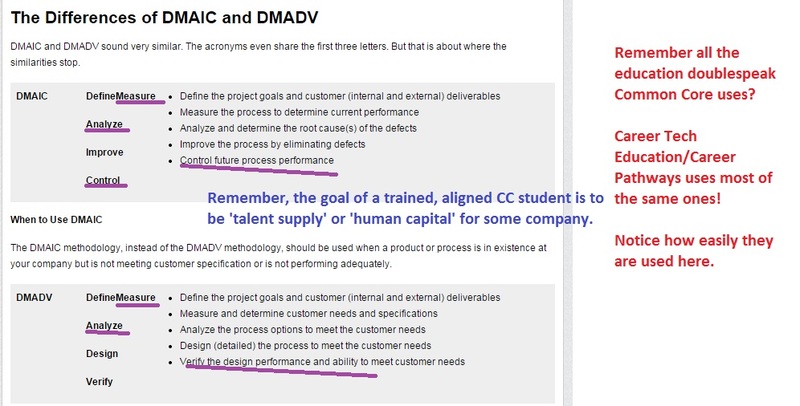 The design is you have two similar models that can become a part of your credentialed path, the DMAIC or the DMADV via the Six Sigman (either in full form or lean form). Where to two models are almost in total agreement…using only fact based information..NO intuition is needed. Where the two disagree the most…levels of control. Here’s what a website I found explaining the 2 shared; see below and click to enlarge the graphic. Common Core trained workers will need to be many while Common Core managers will need to be few. Note: since many teachers are being run through the Six Sigma models, you’ll have to factor in the universities which offer these educational degrees! The Daily Censored article gives you two. University of Ohio and University of California. I’m sure there are more. 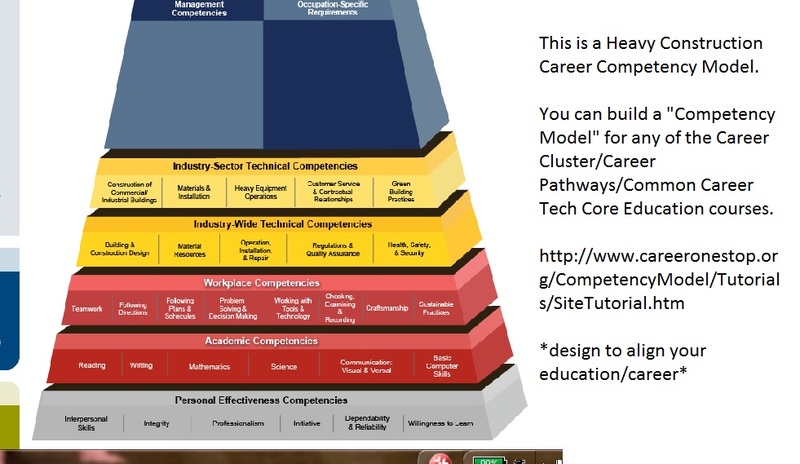 I truly hope that each of you anti Common Core warriors will use the above information to help stress to our legislators WHY Career Tech Ed/Career Pathways/Workforce aligned CC IS not only un-American, it’s downright playing right into the hands of the loss of individuality for our students. As I’m sure you’re tired of me saying this every time this subject comes up, but I’ll state it again..it matters NOT where our students learn, traditional schools or home; young students or older…ALL will be ensnared. Look at all the evidence and decide how you will get involved in this battle. Post secondary schools aren’t missing out on the Common Core. 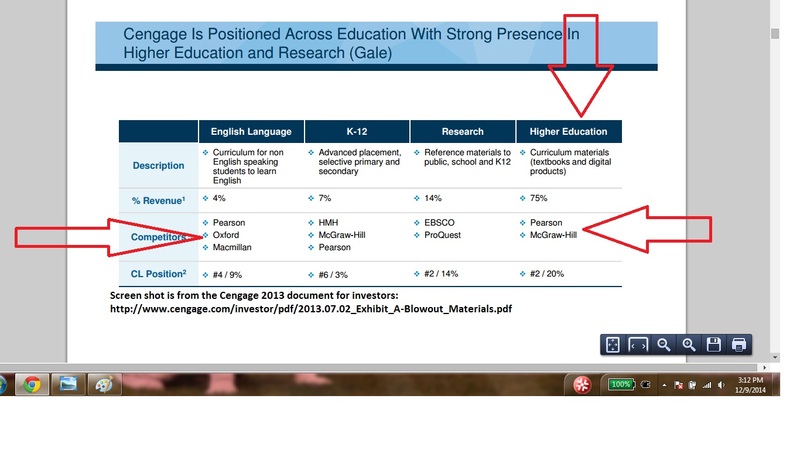 Today’s “Tech Thursday” post has us look up close at the big name Common Core aligned publishers and their venture into the educational realm beyond high school. 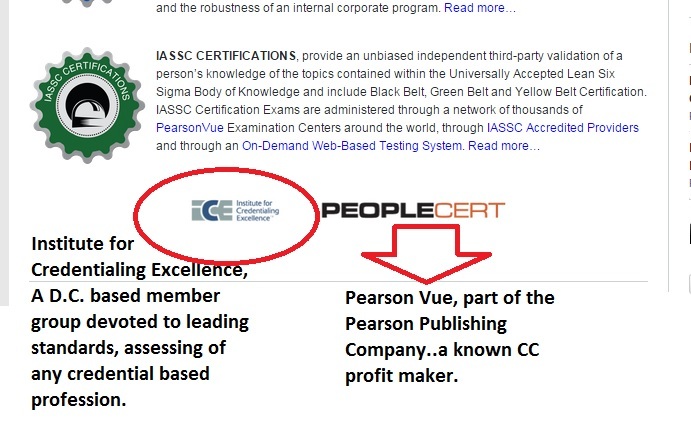 One last thing, Pearson Publishing has a plethora of subsidiaries. DK Books, Penguin, the Financial Times, and many others. So each of this are more than likely aligned in CCSS content as well. ‘Cultivate your advocacy skills and make a direct impact on Capitol Hill at the National Policy Seminar 2015!